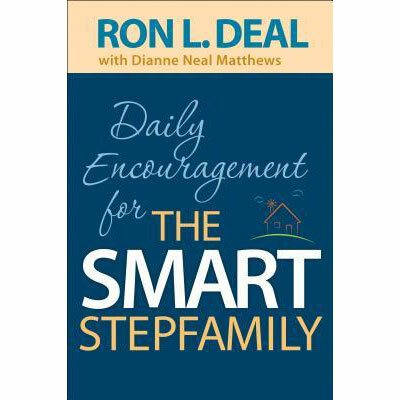 Ron L. Deal is founder of Smart Stepfamilies, Director of FamilyLife Blended, the author of The Smart Stepfamily, The Smart Stepdad, and Dating and the Single Parent, and coauthor of The Smart Stepmom and The Smart Stepfamily Marriage. Ron is a licensed marriage and family therapist who frequently appears in the national media, including FamilyLife Today, Focus on the Family, and The 700 Club. Ron and his wife, Nan, and their sons live in Little Rock, Arkansas. Learn more at www.rondeal.org. Dianne Neal Matthews is a freelance writer and the author of four daily devotional books, including The One Year Women of the Bible, which won her the 2008 Writer of the Year Award at the Write-to-Publish Conference.